NPR called it an "ode to the end," but I'm not so sure about that. I like to think of it as a new beginning, one that happens in the moments after you realize how quickly the days fly by. Enough waiting, enough thinking. Burn the walls down. Watch them fall. Dance around the flames. Dust to dust, but it never ends, does it? 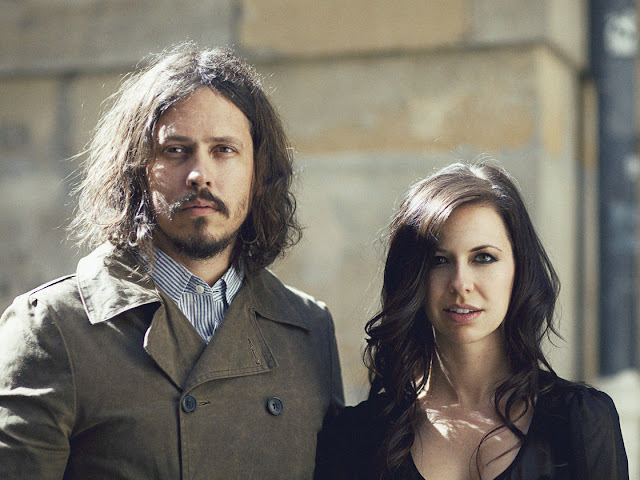 John Paul White and Joy Williams are The Civil Wars, and their self-titled album arrives August 6th. 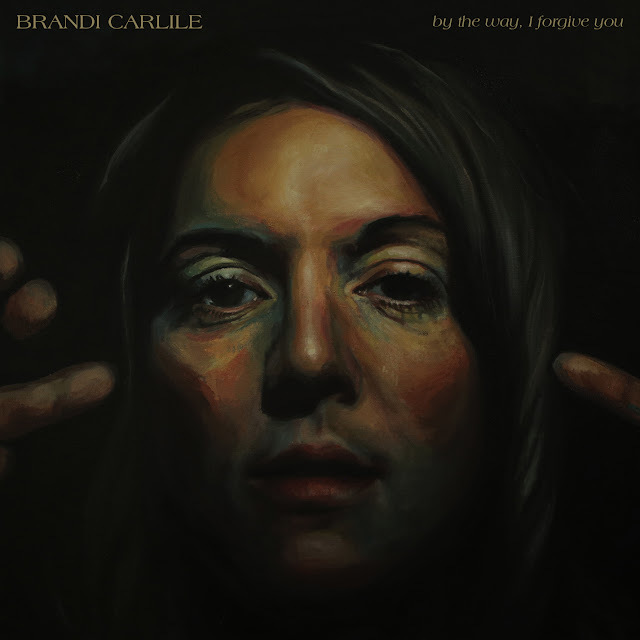 Pre-order it here.